My aim in creating this blog is to showcase satisfying meatless main dishes you can easily throw together without having to totally change your pantry. I knew I would have a small target audience who already ate in this manner and would have ingredients readily available, but I was hoping to reach out to the “Average Kitchen” and maybe inspire more meatless meals in their weekly prep. It has recently come to my attention that what I consider “normal pantry items” and a “throw-together meatless meal” is a bit far-fetched for the Average Kitchen. The last thing I want is for your kitchen to be a scary place. At the same time, I’d love for your kitchen to become a place where you learn new techniques, new flavors, and try a couple meatless meals, because it’s worth it! 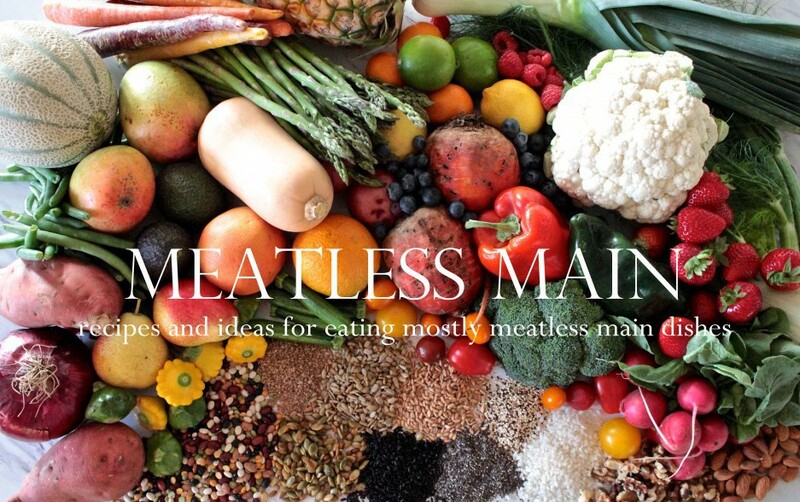 I really, really want eating meatless to be yummy, satisfying, filling, and very not-daunting!! It really is easy and can be throw-together, and doesn’t have to be just photos you thumb through in a Williams-Sonoma book and regard as meals prepared in another stratosphere or even another life. So. Dialing back the stratosphere…Sandwiches are always good for dinner, right? Quesadillas? 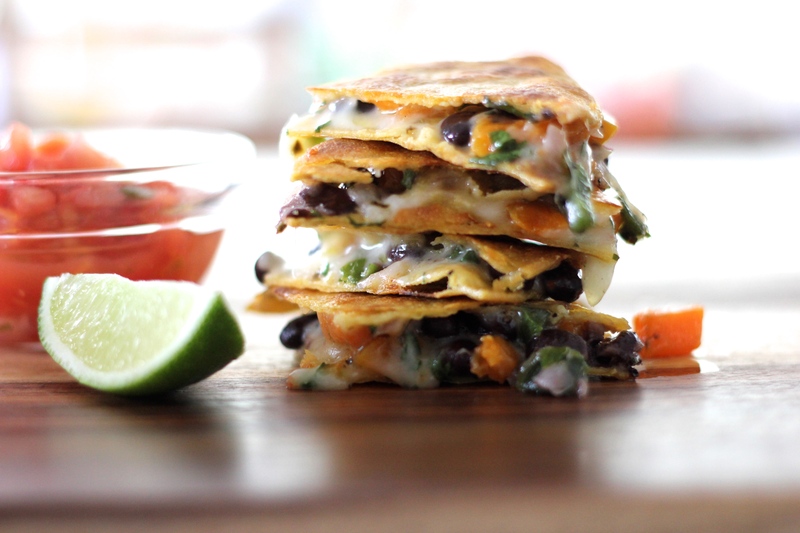 And there’s nothing wrong with adding some veggies to a quesadilla, is there? 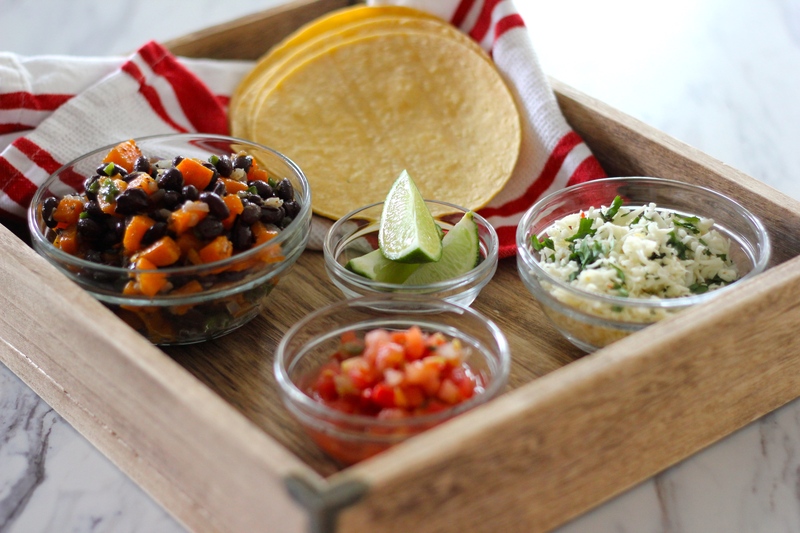 Butternut squash…Poblano pepper…Black beans…Fresh salsa…Cilantro…Drooling yet? 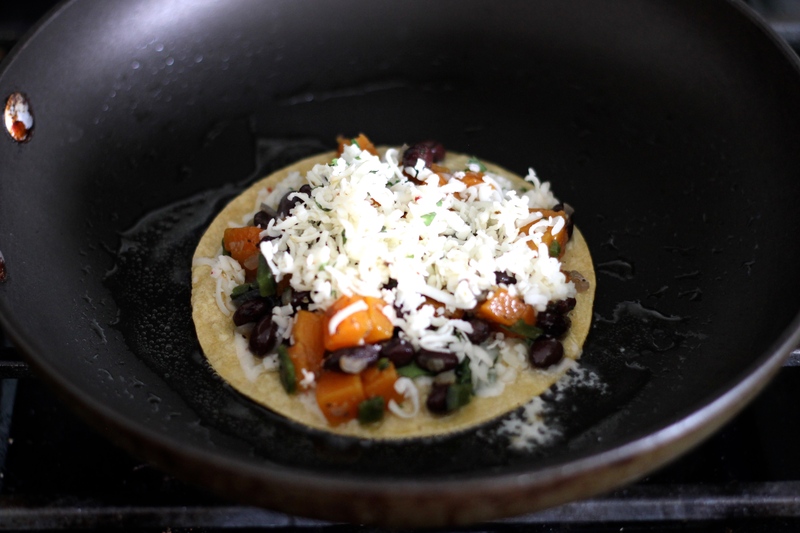 Sauté the squash, beans, red onion, and poblano together, layer in the skillet with cheese, and serve it up with fresh salsa and a squirt of lime. I used Pepper Jack cheese, but if you’d like to keep it vegan, make cashew cream and add cilantro, a diced up jalapeño, red pepper flakes, and some salt and pepper to give it a spicy kick. Coat a large skillet with olive oil and sauté the diced butternut squash with salt and pepper to taste for 5-7 minutes. Add the red onion and diced poblano pepper, a little more salt and pepper to taste, and stir everything together. Add the chopped cilantro to the Pepper Jack cheese. 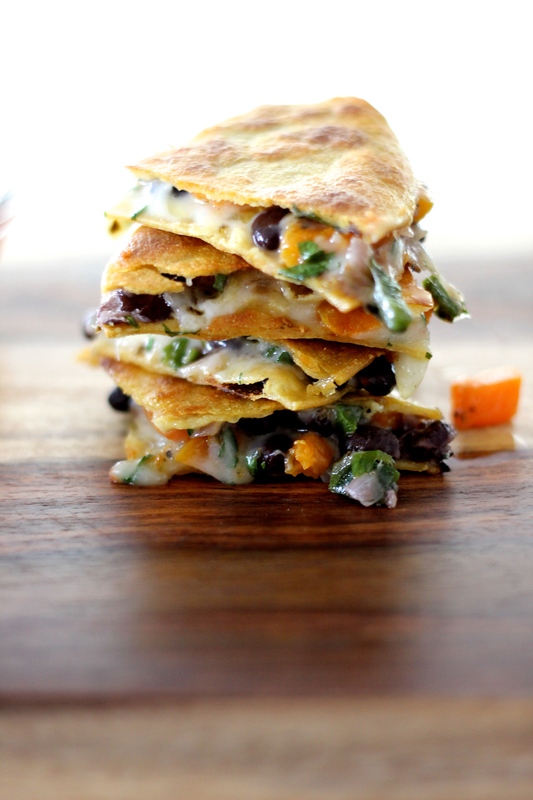 Stacking the quesadillas. I always add a splash of olive oil to the skillet to get the corn tortilla a little crispy. Layer: Corn tortilla, Sprinkling of cheese/cilantro mix, a couple spoonfuls of the butternut squash/bean/poblano mix, another sprinkling of cheese/cilantro mix, top with another corn tortilla. Toast until golden brown, then flip, adding another splash of olive oil to toast the other side. Serve with fresh salsa and lime wedges.